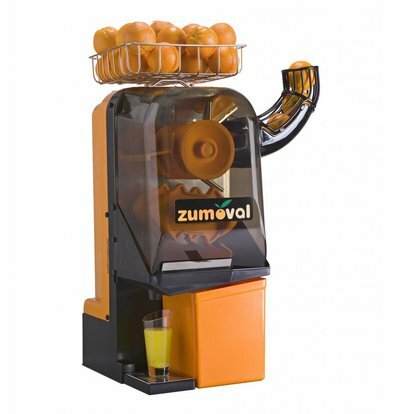 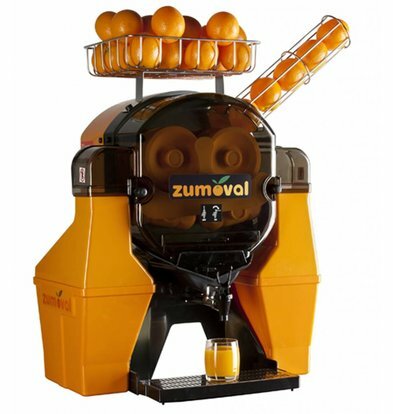 All juicers and citrus presses Zumoval also this month again delivered with maximum XXLkorting! 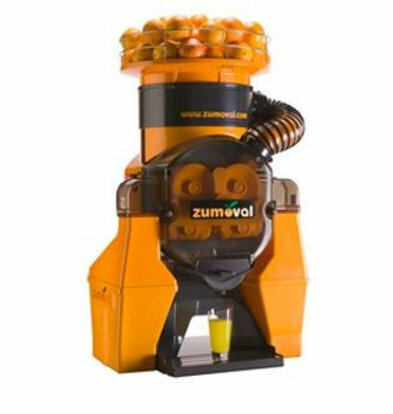 Freshly squeeze with the Zumoval juicers and juice extractors a piece of cake. 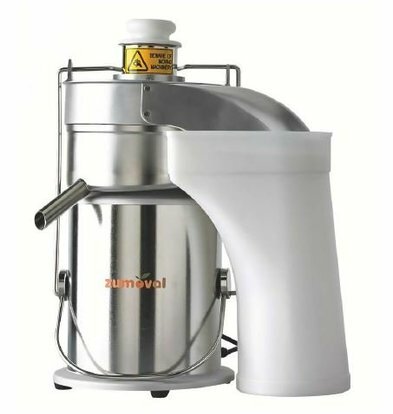 The professional juicers have a high capacity, easy to clean internal body designed and are standard with self-cleaning shower system that makes it even easier cleaning. 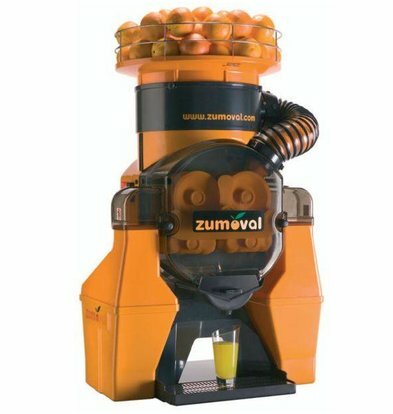 The Zumoval juicers are ideal for self-service restaurants, factory canteens, gas stations and supermarkets. 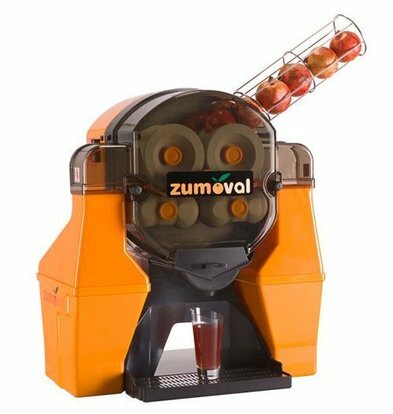 The Fast Juice Juice Centrifuge of Zumoval is suitable for home and professional catering entrepreneur. 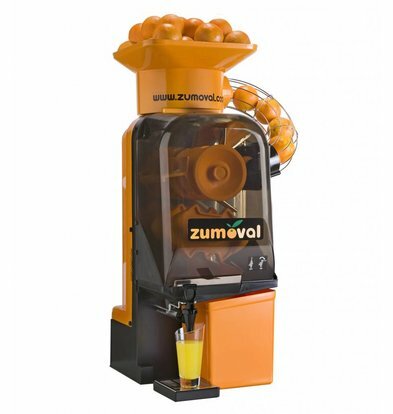 You can go to your heart's content fabricate your own sapcreaties with this' Fastjuicer. 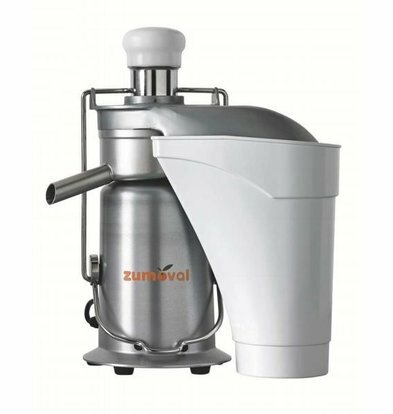 With a housing made of high-grade anodized aluminum and a strong centrifugal motor this juicer can handle any recipe for you. 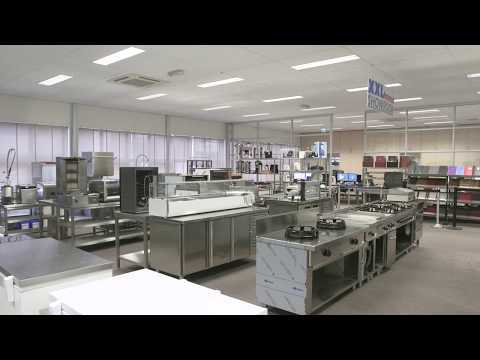 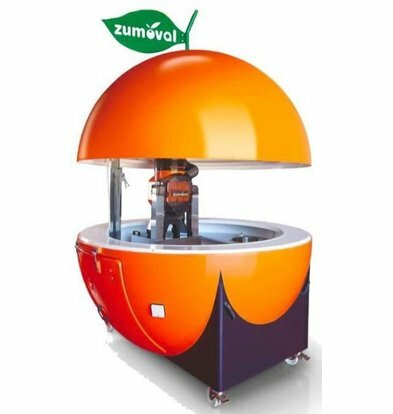 In addition to the various juicers XXLhoreca also provides the striking Zumoval "Kiosk" on wheels , carried a fitting designed mobile sapstation with a sink and connections for water and electricity.